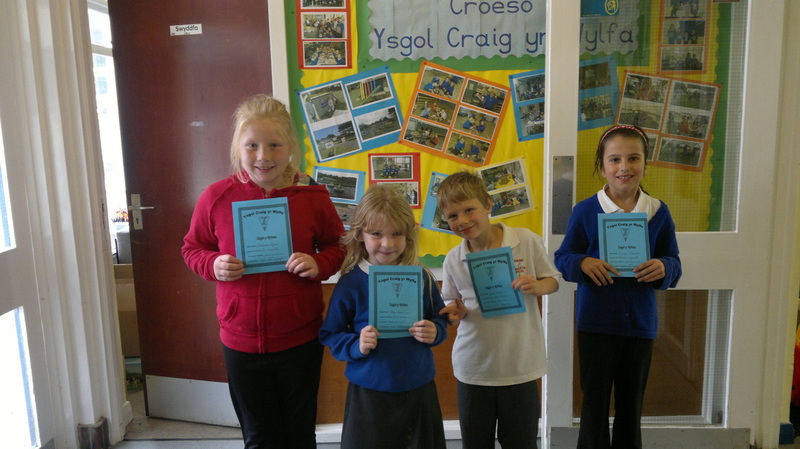 The VIP treatment award of this month goes to Josh, Connor, Glyn and Iwan. These four boys have collected the most stars at lunch time this month for eating all their food, beeing helpful, trying new foods and for excellent behaviour. Well done boys! 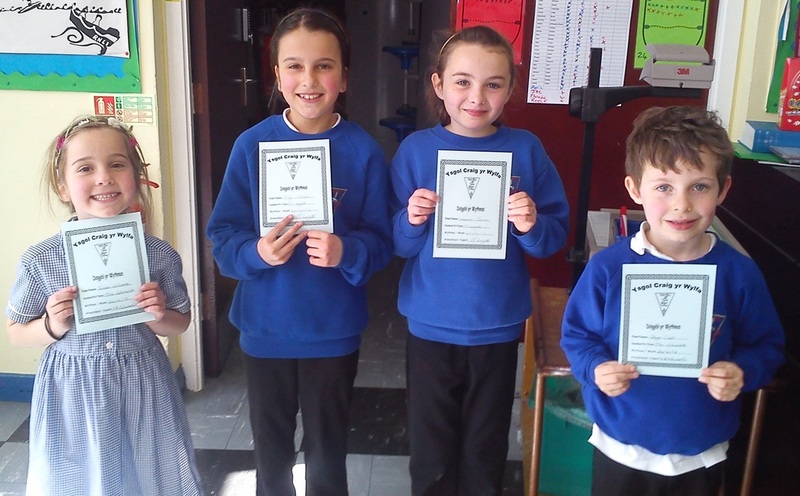 Congratulations to Iwan, Lauren, Dion and Josh for winning the 'VIP Treatment Award' for November. Well done! 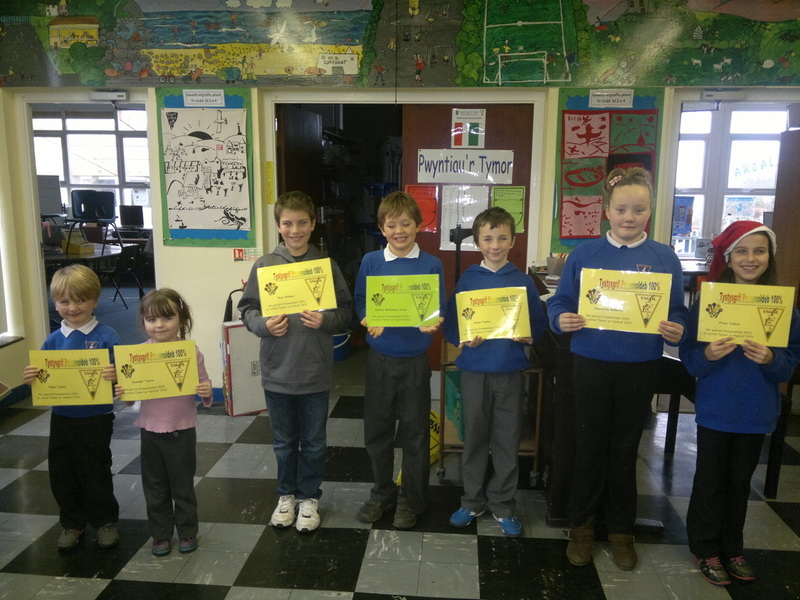 Iwan, Connor, Glyn, Josh and Skye take this month's VIP treatment award for most points collected at lunch times. Congratulations! 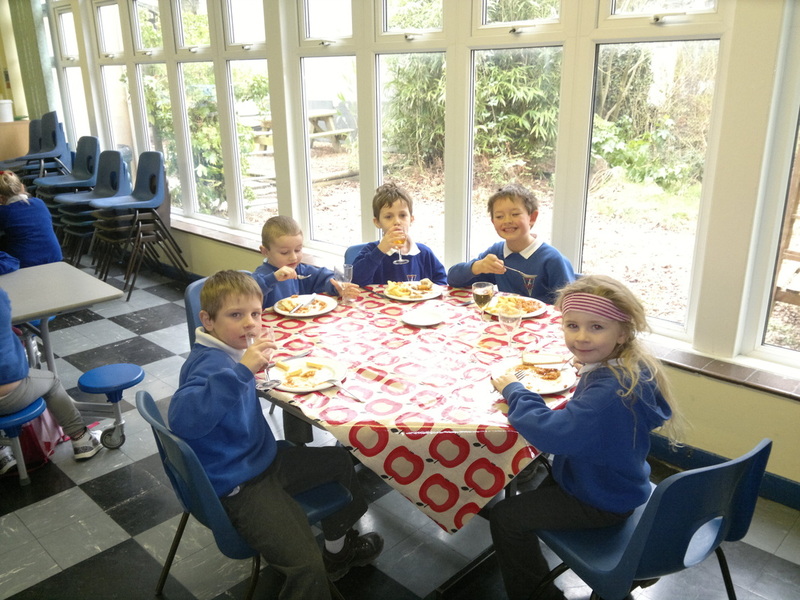 Sam, Louis, Dion and Lauren obviously enjoying the VIP treatment in the dining hall this month. Well done! Congratulations to all the above pupils for achieving 100% attendance during the Autumn Term. Well done!